Bulgari is one of the oldest Italian jewellery houses dating back to 1884. 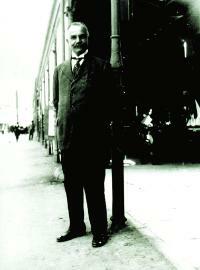 Company was founded by Sotirio Voulgaris (later renamed to Bulgari) who is Greek immigrant to Italy. Word “Bvlgari” is a phonetic version of Voulgaris’s name. According to some sources, it also believed that this name belongs to ancient Bulgarian family of jewellers that operated in Greece between 15th and 18th centuries. Letter “v” in the company name is a brand move to reinforce the roots of Greek culture in the company goodwill. Sotirio moved to Rome in 1880 with only 18 cents in the pocket at young age with a terrific skill to work precious metals. After working several related jobs, Sotirio opened his own shop in 1984. He laid into the foundation of the Bvlgari style trademark elements of ancient Romans and Greeks and opened a couple of stores across Italy. His sons Constantino (1889–1973) and Giorgio (1890–1966) were actively involved in the business and worked in the company their entire lives. Today representative of the fourth generation Francesco Trapani is manager of the company. One of the most remarkable stories from Bvgari family is that Costantino Bulgari and his wife, Laura Bulgari, hid three Jewish women in their own Roman home during the World War 2. Jewish women are believed to have knocked at the door during the Roman ghetto raid in 1943. This not only shows Bulgari family integrity and dedication to their customers and co-workers many of who were Jewish, but also their humanity and courage in tough times of Mussolini power. It took four generations of hard and creative work to bring Bvlgari to 230 retail locations worldwide. Today Bvlgari produces the expanded product line of handbags, watches, fragrances, hotels and of course luxury Bvlgari sunglasses. With a large number of advocates of the brand today, there were early adopters such as Elizabeth Taylor, whose friends joked that only word she knows in Italian is “Bulgari”. Two years ago at the 125 anniversary exhibit the whole section was dedicated to Elizabeth Taylor belongings. Among them 20 million dollar engagement ring presented to her by Richard Burton. Bvlgari style is easily recognizable by ancient elements of Roman, Greek, Italian Renaissance and later introduced Parisian and Art Deco arts. It remains true to its roots producing jewellery and accessory items of compact rounded forms that are generously decorated with gems and various colors and combinations. 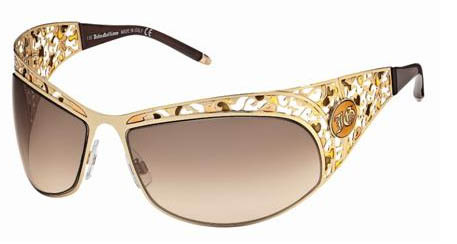 As far as Bvlgari glasses and Bvlgari sunglasses go, these remain an amazing buy. 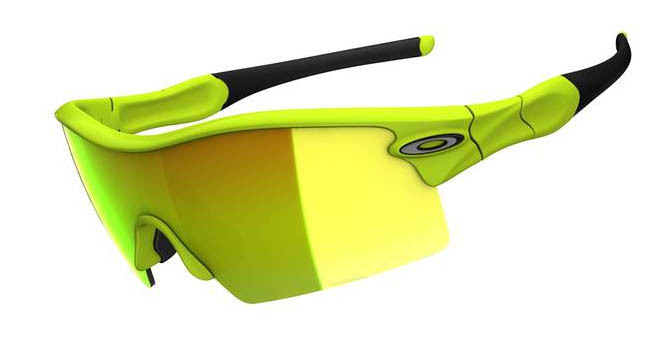 In fact, glasses are among the cheapest significant accessories you can ever have due the nature of distribution business. Price does not set apart these gems from the rest of collection. They are always of the highest quality, decorated with rhinestones or signature circular logos and among other brands, is the closest eyewear to jewellery. If you have a diamond necklace, platinum earrings, fancy rings and watches and not yet Bvlgari sunglasses, your jewellery collection is not complete. 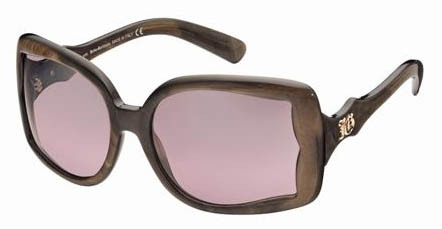 Please enjoy the gallery and visit our eyewear store for more styles. After WordPress blocked our blog for a few days, we frantically tried to contact the team to find out the reasons. WordPress unblocked the blog and we still don’t know what has happened. In the meanwhile we were forced to reconsider the blog platform since we love blogging and were really a bit perplexed by the incident. Blogger was the next logical platform to try. Hence our first hand comparison. 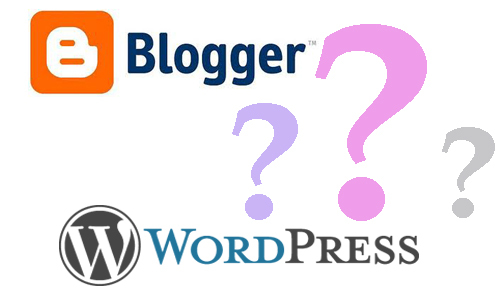 Please note, to compare apples to apples, we only describe WordPress.com – hosted solution to properly compare it to Blogger.com. WordPress also has WordPress.org package that can be installed onto your own server or hosting account. WordPress.org is free and has more widget, feature and design capabilities than WordPress.com. Business profile Non-for profit organization. Fees Free hosting on WordPress.com. $$ Fee for complete HTML customization access Free hosting on blogger.com. Ease of setup Easy but not straightforward and time consuming. Requires time to learn WordPress.com platform and navigation. Easy and very straightforward. Navigation is intuitive and fool proof. Appearance Main color scheme is limited to template you choose. All templates let you customize header, but not all background and layout. Fully customizable on both color, background, layout level. Since you have access to HTML template, you can change appearance completely. Are not all available for all templates. Choose from about 30 widgets. Satisfies need of 90% of users. Widgets are put onto designated areas on sidebar and footer. Called Gadgets. Are available for all templates. Choose from hundreds, but only about 30 you’d ever need if you are average user. Gadgets are put onto designated areas on top bar, sidebar and footer. Not all templates have footer, limiting space for widgets. Posting Articles easy to create, tag, edit and proofread. Articles easy to create, tag, edit and proofread. Photo uploading Easy to upload, access and insert into post. Multiple photo upload possible. Easy way to change size, insert caption, link etc. Only one photo at a time. Multiple upload limited requiring share from Picassa Album. Needs HTML knowledge to change size, insert caption, link etc. Commenting Akismet technology filters spam. Configuration options to format commenting rules, how comments are published and displayed. Google technology filters spam. Configuration options to format commenting rules, how comments are published and displayed. Stats Information about views, traffic sources broken down by article and time frame. Information about views, traffic sources and locations broken down by article and time frame. Permissions Role based permissions. 4 roles. 2 permissions and 2 roles. – WordPress.com sites look more like real websites because there is no WordPress header on the top of the pages, unlike in Blogger. You will only see the top bar when you logged in to WordPress. – To big surprise WordPress has support staff that would answer your e-mails within 24 hours. Given that it is non-profit organization, we were quite impressed with the level of support. – I think WordPress photo capabilities are much more suitable for bloggers that are looking to make their posts very picture and media rich. With it’s Gallery capabilities you will be saving a lot of time down the road with each post. Plus three times more storage can’t be understated. – If you never tried any blogging software, you will no doubt have less hassle setting up Blogger. It’s more intuitive and user friendly making your blogging learning curve much shorter. – Ultra-flexible appearance customization is more suitable for bloggers that have particular style in mind. Let’s say you are a company and it’s important for you to keep the standard fonts, colors etc. , then blogger is for you. If you are all into WordPress, you still can buy custom CSS and HTML from WordPress for $15 a year, but you will need HTML knowledge to use that feature. Lady Gaga is a phenomenon, an inspiration, a surprise and just WOW for many. Today a few even attempt to criticize her surreal dresses – there is simply no words to find to describe her countless looks. It is funny that nowadays you can see judgmental articles about how Kate Middleton dresses or Caroline Wozniacki, but you don’t find mass media being overly prejudicial to Lady Gaga. She is in her own universe. We found that there is one part of her attire that looks “normal”, more or less – her sunglasses. In fact if there is anything more or less matchable, that would be her glasses. Of course, many of these were designed by her and custom made to fit overall costume idea. But shape and color wise there is still a lot of styles out there that could remind you of hers. 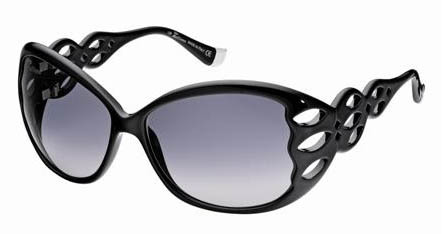 So, you can go ahead, buy these and then say “these are Lady Gaga inspired sunglasses”. 6 lives lost, one child, 2 young people and a number of dedicated citizens: Judge Roll; Green; Giffords aide Gabe Zimmerman, 30; Dorothy Morris, 76; Dorwin Stoddard, 76; and Phyllis Schneck, 79. A little 9 year old girl was ironically born on 9/11 2001. Gabrielle Giffords – the main face of the event of yesterday night shooting is in the hospital with the whole country praying for her recovery. The magnitude of this tragedy is indescribable. Official mass media is massaging the facts and casualty of the killing while actively trying to hide the Sarah Pailin stupid act that is clearly tied to this tragedy. Internet with thousands of bloggers and international press however have flood the Internet with the story that opened my eyes and continues to open eyes of our nation. This “Sarah Palin Hit List” blog article has been to date shared 819 times and retweeted over 3600 times. It talks about the fact that back in September Sarah Palin has posted the US map on her Facebook. Map had 20 targets (drawn as physical shooting targets) of locations of avid Democrat figures who voted against the health care bill, one of which was Arizona. 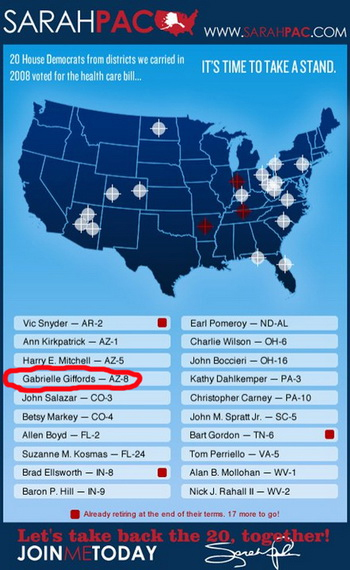 The map was accompanied by list of names, one of whom was Gabrielle Giffords. Since then Sarah was quoted with violent expressions using words as “Reload”, “Don’t Retreat”. This story draws a clear picture in any logical mind – some psycho took a gun and went on to execute Sarah’s mission. It may not be her fault, but agree, we are not in Pakistan. No government official should be calling for violence. People with power to draw attention of millions of people in the country should take responsibility of the consequence. On the contrary, where was FBI and CIA? How a government official can be allowed to sturb violence and disturb peace? Internet is flooded with this story. Yahoo has deleted a number of discussions on this topic in the morning. Later they posted a factual article covering the tragedy. To date there is over 43,000 comments. Very few of them touch on this story – only making me think that comments are monitored right now. We will await the progression of this and for now, pray for families of 6 lives that are gone and 15 more who are fighting for their lives in the hospital. The Fashion Mishap http://thefashionmishap.blogspot.com/ run by Sammy. Dear, we wish your dreams come true and you become both a doctor and a model soon. I Feel Like I Dreamt IT http://ifeellikeidreamtit.blogspot.com/ is well established blog run by Lara who works for Look Magazine. You can tell she is marketing professional. She is active, expresses her thoughts well and must be typing faster than puma runs. In just under 6 months this lady produced 128 articles. Amazing! From Do’s To Shoes Styling Blog http://fromdostoshoes.blogspot.com/ run by image maker Jana Stern. Most articles are covering useful topics on how to dress, buy stuff and feel confident. Where are you located Jana? We wish you all fun blogging in 2011!